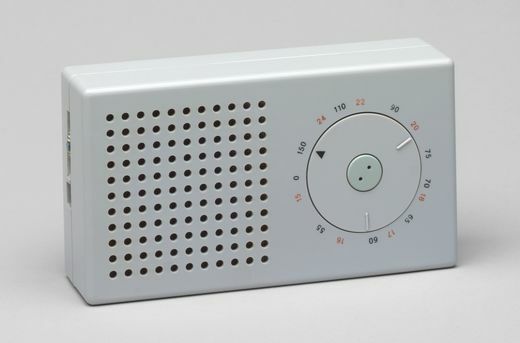 The Design Museum in London is hosting an exhibition of the work of Dieter Rams, a product designer for Braun who became one of the most prominent industrial artists of the late twentieth century. His work, which strictly adhered to a set of ten design principles, has subsequently held a profound influence on contemporary product design: perhaps most notably, on Jonathan Ives' work for Apple Mac. The exhibition runs from 18 November 2009 to 07 March 2010. 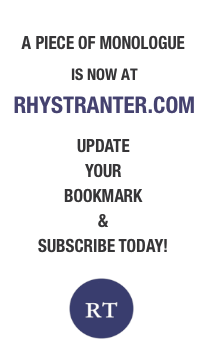 You can find more information on the Design Museum's official website.